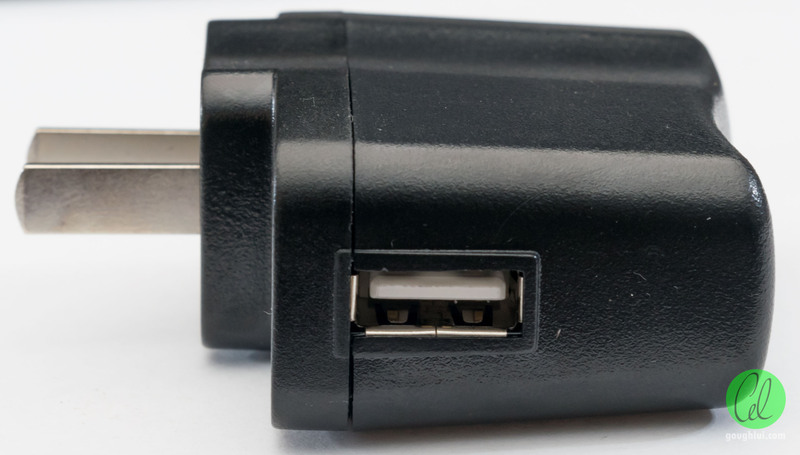 When it comes to power supplies, the standardisation of USB has made it the ubiquitous choice for many mobile and portable devices. As a result, you probably have an abundance of spare USB power supplies to charge or power your devices with … except that maybe you don’t. 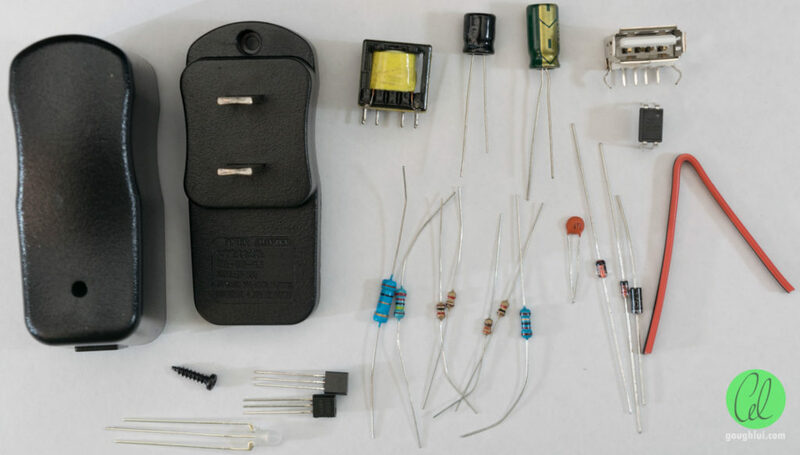 The amount of new products that don’t come with power supplies of their own, in order to cut costs, has been rather disappointing and can result in strange compatibility issues such as slow charging (due to incompatible signalling) or instability due to poor power quality. 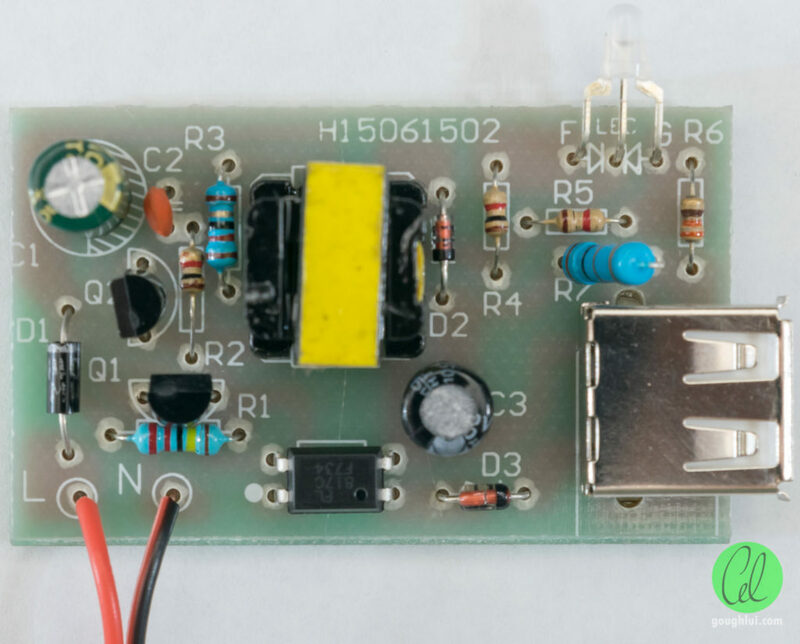 So maybe you are after a USB power supply … then you come across a DIY kit to build one for just AU$2.35 including postage … is it a good idea to just build one? 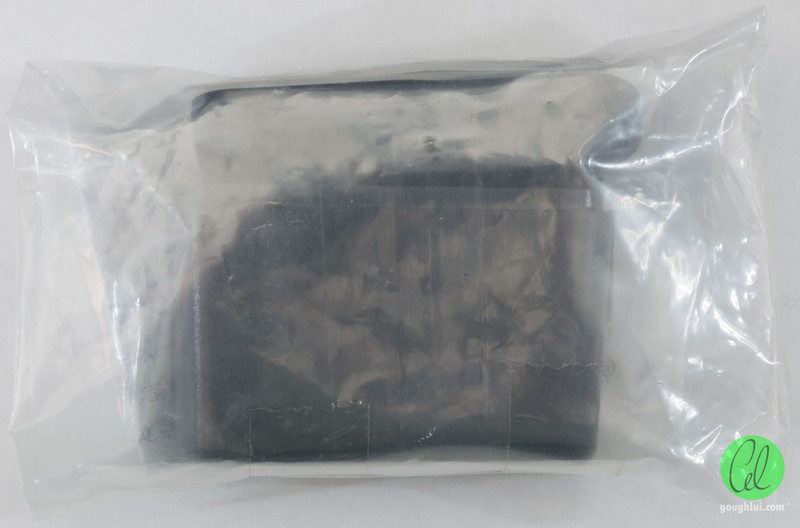 For this particular kit, there is no zip-lock bag – just a regular plastic bag closed with some adhesive tape. 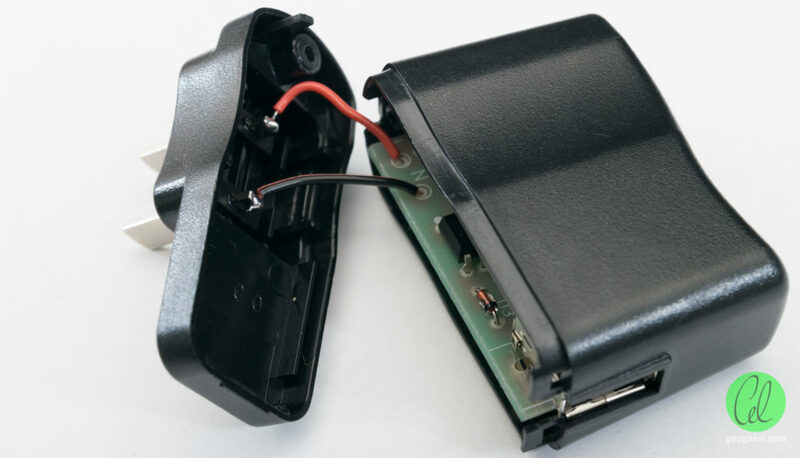 Inside, there is a casing, although curiously, it seems to have been adapted from a Li-Ion charger design of sorts, claiming 4.2V/500mA in the molding, model JY-500. 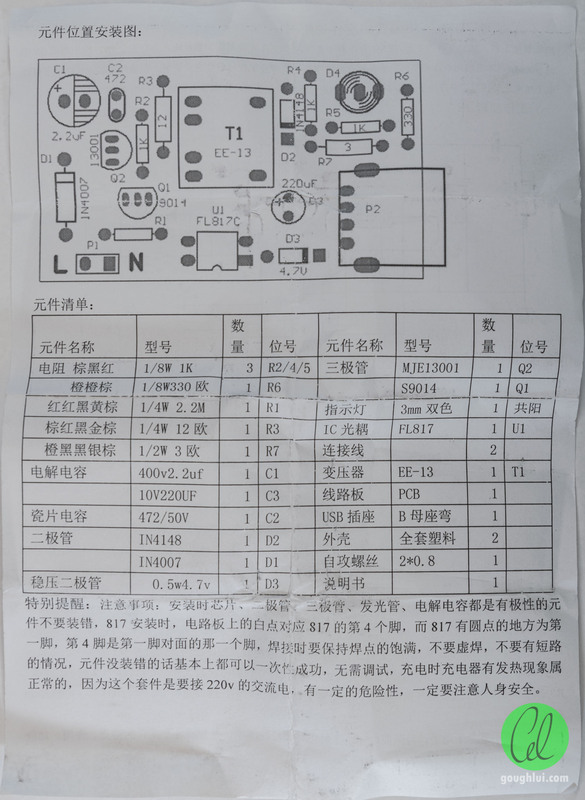 There is a pre-wound transformer, some capacitors, resistors, diodes, transistors, a bi-colour LED, opto-isolator and USB socket. The PCB is somewhat rough around the edges, of a fibreglass variety with silkscreen printing on the top. The only identifiers seem to be H15061502, suggesting to me, possibly a design on the 15th June 2015? The drill-holes also seem to have torn the substrate slightly resulting in the white-halo around the holes. 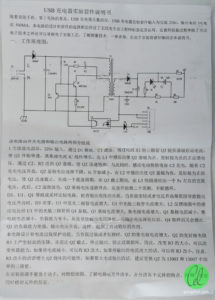 The kit comes with a double-sided page of information including a schematic, layout and bill-of-materials. It seems that it’s based on a self-oscillating design with a primary and feedback winding, with this oscillation inhibited (?) 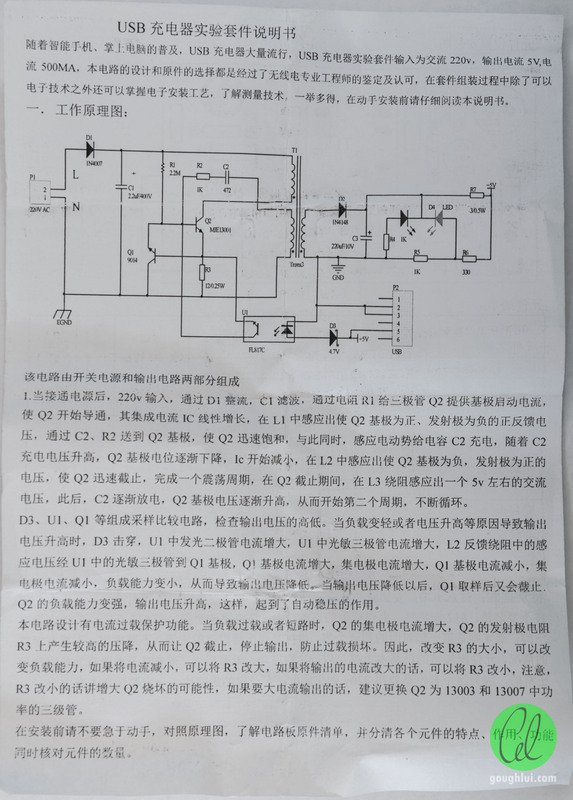 by feedback from the secondary when a Zener diode indicates over-voltage. 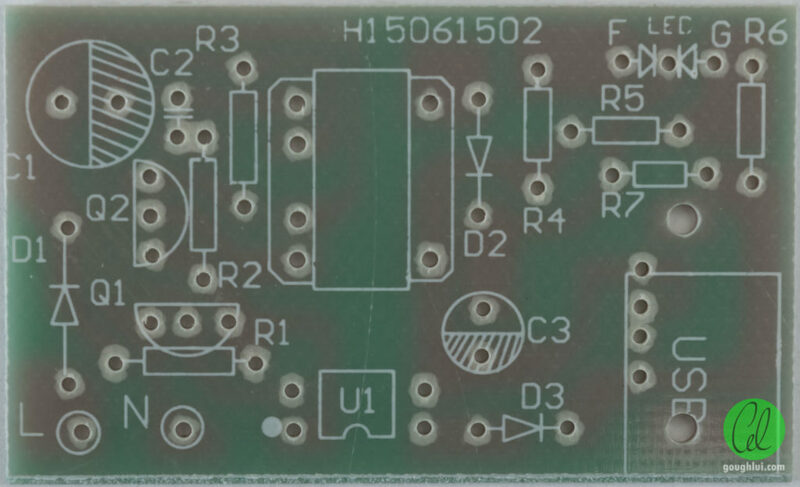 The circuit doesn’t have much in the way of output filtering – notably absent are any inductors for a tuned filter … I don’t think this is a great design. There aren’t any fuses on-board either … with the input appearing to be half-wave rectified as well, which wouldn’t make the power company too happy either. Overall, construction is straightforward – populate and solder with everything being through-hole. One little trick that caught me was the white dot next to the optoisolator on the silkscreen – this does not indicate Pin 1. Mounting the opto-isolator in reverse (as I did initially) results in unregulated output of about 15V (!!!) which can damage devices. The other is the LED – which I mounted in reverse. I suspect F indicates flat … but since it’s a bi-colour LED, this just results in inverted colour indication. 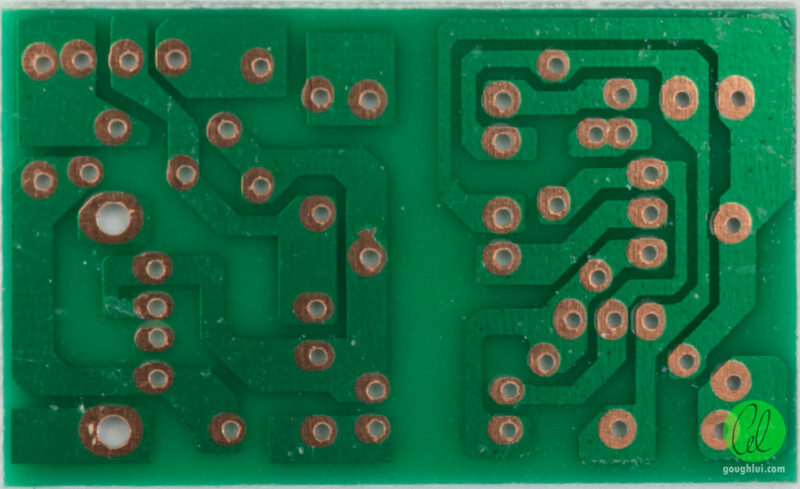 The underside of the board – it’s good to make sure there’s no stray scraps of solder or anything bridging primary to secondary for your own safety. Trim off excess wire and tin the ends. Then using a hefty iron, heat the pins just enough to get solder to take and then solder the wires to the pins. Overheating will result in the pins migrating through the case. 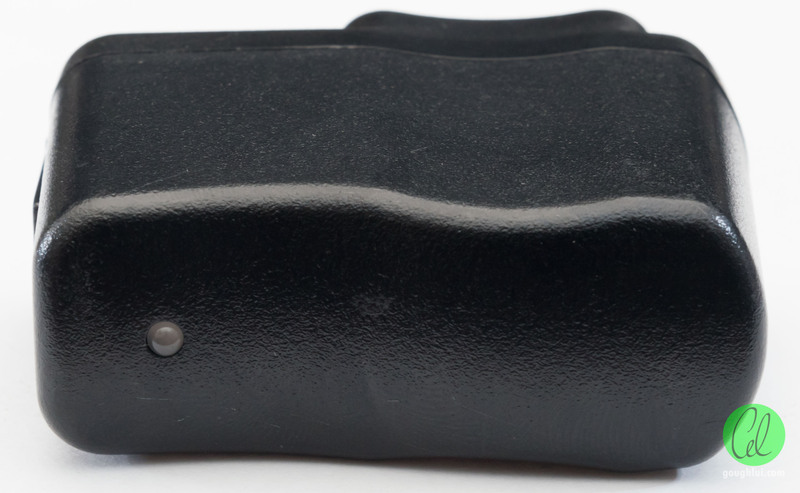 The case snaps together and is secured with a single screw. When constructed, it looks as follows – almost indistinguishable from the cheap and dangerous bricks often found with cheap Chinese equipment. Notice the strange pre-moulded ratings which refer to a Li-Ion charger of some sort. The USB connector nestles nicely into the side cut-out. Assuming you left a little excess length on the LED legs, it comes through the casing quite nicely like so. Assuming you’ve been able to find an appropriate adapter so that you can plug the unit into mains (the one I used is a cheap one from China), you should test the output with a USB charger doctor that you don’t care too much about. The reason I say this is because if you reversed the optoisolator (as I did initially), you would have an unregulated output of about 15V that could fry attached devices. 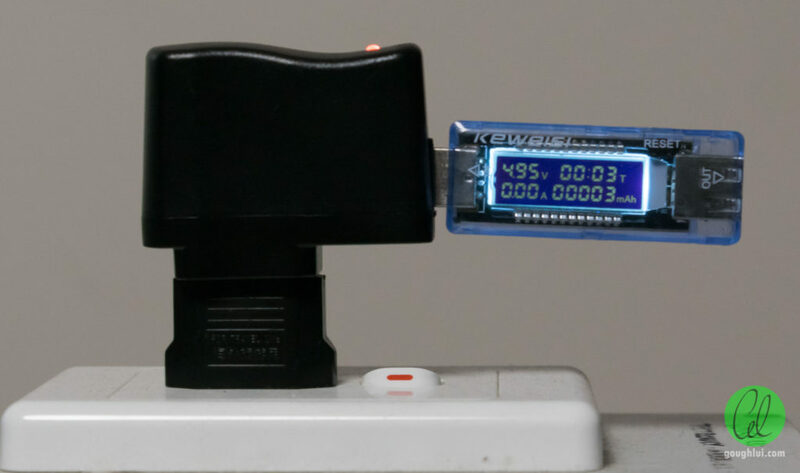 When the charger is idle, it consumes about 113mW, which is below the 1W limit, but it’s still about five to ten times greater than most high-quality supplies included with mobile phones today. 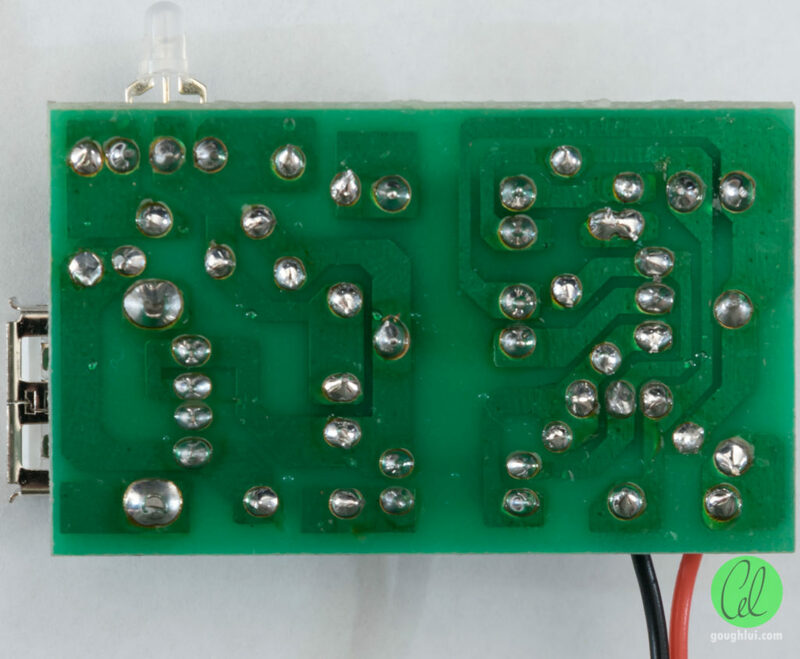 The high consumption is possibly down to the LED power consumption and the quality of the transformer itself. 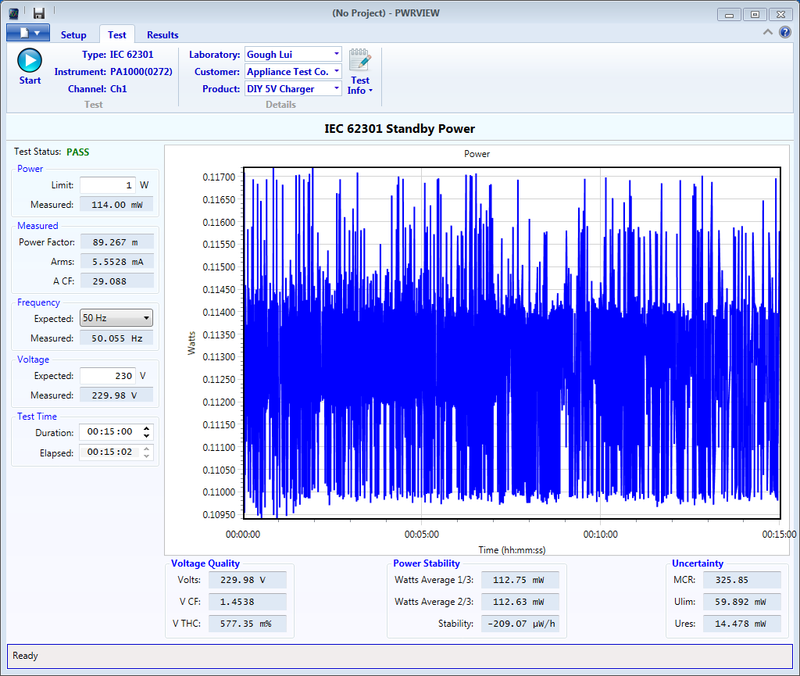 The no-load ripple, however, is rather shocking being about 631mV (!!). Most factory chargers don’t put out more than about 120mV under load, so this is high enough potentially to cause malfunctions or stress on components. 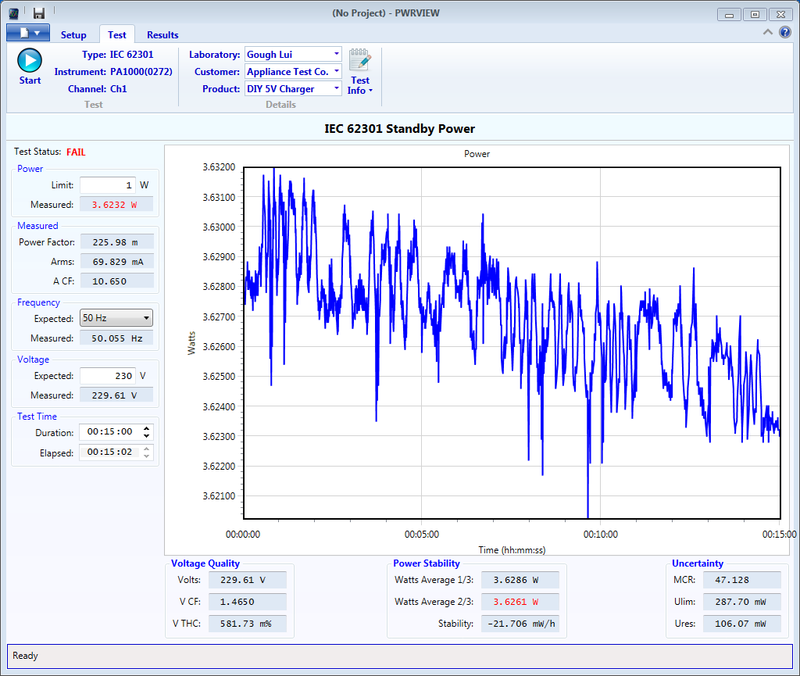 Putting my B&K Precision Model 8600 DC-load to work in constant current mode, I found that the voltage collapsed very quickly at 500mA, so dialling it back to 420mA, we can see the voltage waveform rides from about 5.3V down to 3.9V, the measured ripple averaging about 1.445V. This is the sort of output we might expect from a heavy linear brick supply. Not good. Worse still, it seems the supply could not withstand even that, folding back its output voltage as it warmed up, resulting in reduced power delivery even at 400mA (above). 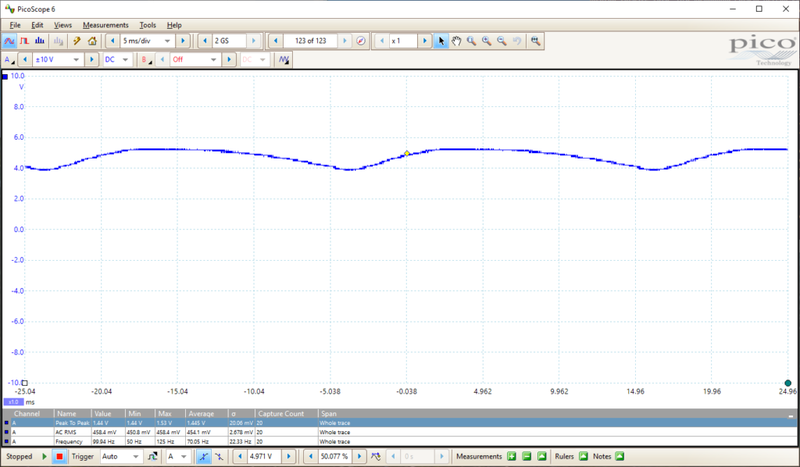 It seemed to stabilise more at 350mA, sticking to a nearly healthy 5.20V output. 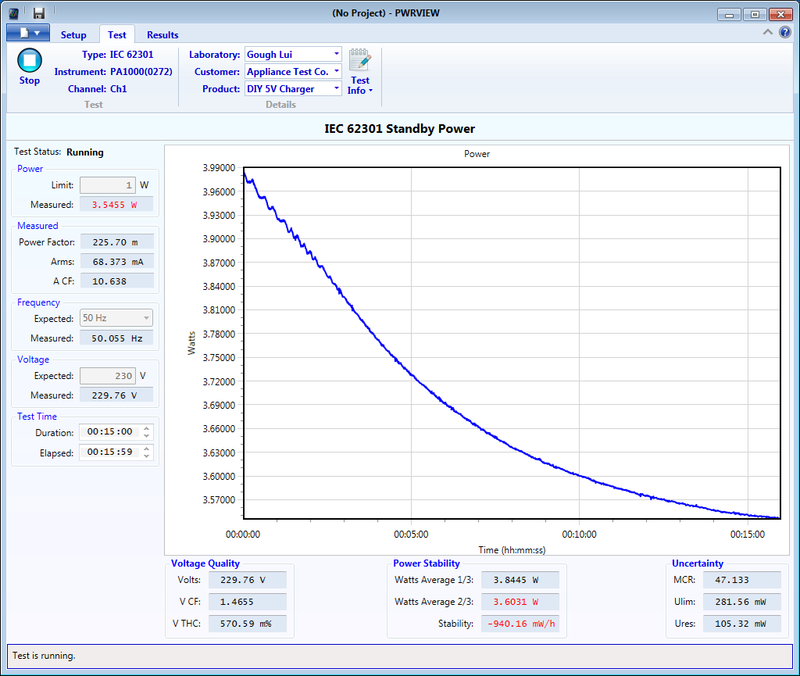 But using 3.62W to generate 1.82W output tells us the supply is merely 50% efficient – a far cry from the 80%+ we’re commonly seeing on quality supplies. While this kit is inexpensive and comes with a nice enclosure, it’s not a kit I would recommend to newcomers, or for those who actually want a decent USB power supply of any sort. Being a mains-powered device comes with inherent risks in case of incorrect construction. There is a good likelihood of a pop and some magic smoke, but also, in case of incorrect construction, isolation from the mains might not be guaranteed especially if you don’t assemble the case correctly or at all. For newcomers, I’d hazard to say that it’s not worth your life or various hazards to save a few bucks and have the chance to build your own charger … the plug isn’t even the right sort for Australia! 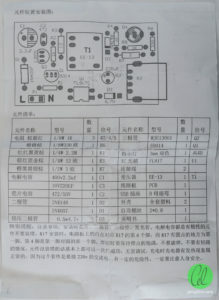 This entry was posted in Electronics, Tablet and tagged cheap, ebay, electronics, kit, made-in-china, power, power supply, project. Bookmark the permalink.